﻿ Which Type of Data Center Cabling Is Better: Copper or Fiber? Home | Data Center News | What Kind of Cabling Is Used for Data Centers? The main types of network cabling that are used in data centers are AC/DC power, ground, copper and fiber optic cable. Now you may be wondering how we can determine which type of cabling should be used? This is determined by analyzing the type of interface used in the equipment of the data center. The choice of cabling type also depends on the bandwidth requirements of the equipment used in the data center. In this article, we will talk about the copper and fiber cabling for data centers but before going into depth of this subject, let us get to know about the cabling process first. Cabling process can be done in two ways: structured and unstructured. In structured cabling; a predefined standard-based design with predefined connection points and pathways are used. This type of cabling is specified by the bandwidth requirements of the system. Moreover, it is also tested to ensure proper performance. The structured design contains well organized and labeled cables. As it is properly organized; hence the installation of structured cabling takes more time and cost. However, in this case, the installation cost is higher, but the operational cost will be lower, and the reliability of the system will be better as compared to an unstructured system. Unstructured cabling design is also known as Point to Point. 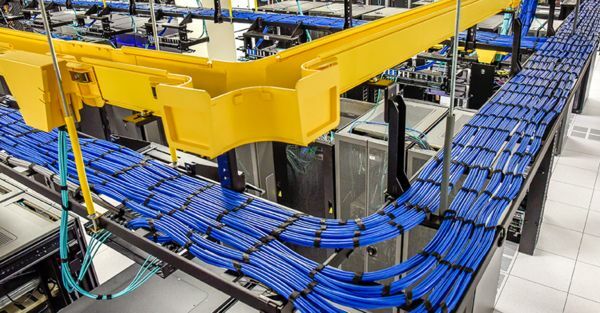 This type of cabling systems does not use any predefined standards, connection points, or pathways. In this case, the airflow is usually restricted so it can lead to cooling problems. Moreover, it can also result in higher energy cost. It is difficult to manage the unstructured design as there is no plan to change cable locations or run new cabling. 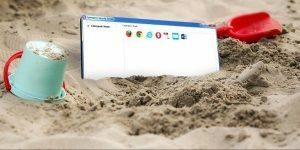 Hence, this system has a very small lifecycle and can result in extended downtime. The installation cost is less in case, of the unstructured system and it also takes less time to install, but the operational cost is very high. 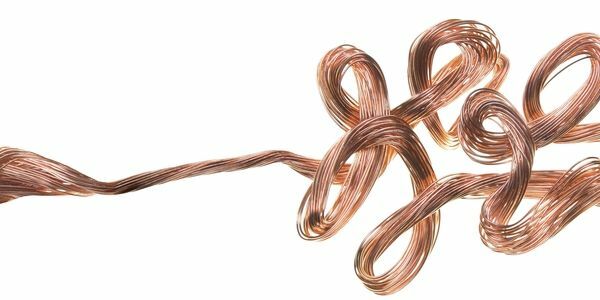 What Are the Data Center Cabling Best Practices: Copper or Fiber? 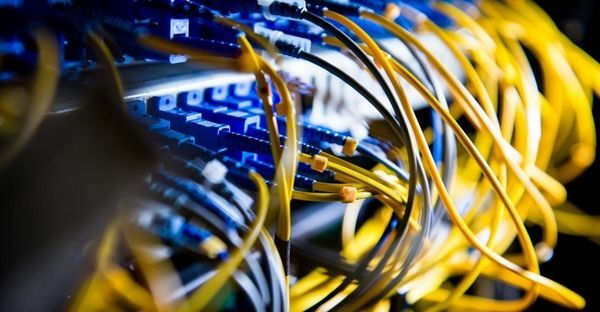 To improve the data center deployment, organizations prefer using a mixture of copper cable and fiber optics in their network infrastructure. In this article, we have defined the advantages of both cabling types that have unique benefits. We live in an era where there is a lot of competition in the tech industry. Every company wants to get an edge over the other, whether it is in terms of cost, productivity or efficiency. 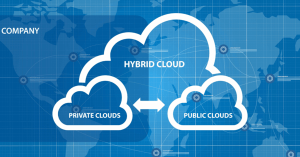 The architecture of data centers is being reviewed keenly to enhance the performance factor. 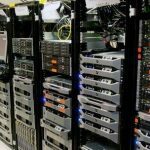 Mostly, the companies focus on the adapters used in the network and configuration of switches, but another approach which is also very important for increasing efficiency is focusing on making the deployment of data centers better. Performance can be improved quite a lot by just working on the cabling architecture. The fiber optic cables do not have much electromagnetic interference as these cables transmit photons. Moreover, the fiber optic signals can travel on longer distances. Due to characteristics, people think that all types of networking must be shifted to the recent technology, i.e., fiber optics which means that the use of coaxial cable should be eliminated. No doubt, fiber optic cables provide faster communication over longer distances, but in data centers, copper cables are more suitable because copper cables offer many benefits. It lowers capital expenditures as well as the operational expenditures and also enhances performance. Coaxial cables can cover a distance of several meters. The extending of cables usually depends on the network speed. However, it is usually enough for providing connections inside the data center. Copper cables have the capability of transferring data at the highest available bandwidth whether it is about providing connections between servers that are present in solo racks and between the switches which are in the form of a cluster. Moreover, copper cables provide connections in a reliable and affordable manner. Copper cables are very cost efficient in case of capital investment. As compared to the fiberoptics cable, the twisted pair of passive cables are 2 to 5 times less costly. If we consider a cluster of nodes in which there are hundreds of cables, then this can be very expensive. 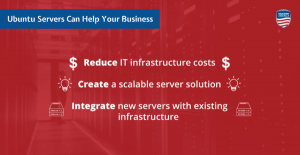 If that is extended to bigger data centers, companies can save millions. Another good thing is that copper cables use much less power and thermal design of copper cables needs less amount of cooling. Hence, operational expenditures are very less in this case. Data centers can save 100 of kilowatts by using coaxial cables instead of fiber optics. In the case of copper cables, reliability is one of the major benefits. The reliability is calculated in MTBF (mean time between failures) which is fifty million hours for passive coaxial cables. This figure is higher as compared to that of fiber optic cables. Those industries that want to avoid the downtime of their data centers should opt for copper cabling. In today’s highly competitive environment, companies can earn a significant profit with the help of even the smallest edge over their competition. Therefore, it is crucial that the administrators of the network must pay great attention to data center architecture to gain maximum benefit. Copper cables have the capability of handling 100 Gbps for a distance of 8 meters. This range and speed are best for deployments in data centers. Moreover, copper cables offer lower latency, enhanced reliability, and less power consumption which results in low operational cost. The passive copper cables are usually used for providing the connections between the equipment placed in a single rack (intra-rack connections). The distance covered by the copper cables depends on the type and application of the cable, but it usually ranges from 7-10 meters. In comparison to that, active cable has electronics and optics embedded within the connectors on each end. This allows the cables to span over longer distances. The active copper cables consist of electronics on each end which have the ability to boost, equalize and treat the signals going onto the copper wire. The electronics present on the other end then restore the signals to originallevels. Hence, the cable distances in this case are suitable for using within and in between the racks. But for longer distances the fiber optics serves better as in case of an active optical cable, the connectors convert the electrical signals to optical ones, and vice-versa. The active optical cable does not only cover the longer distance, but it also provides greater data center configuration flexibility. The active fiber optics cable technology can serve both intra- and inter-rack applications. The optical cable is thinner and lighter than copper cable for the same data rates. Moreover, the fiber optics cable does not require to be shielded. That is why, an optical cable is often lighter in weight and less bulky as compared to the copper cable. Moreover, it has a smaller bend radius, than the equivalent copper wire, especially in case of longer cables. Hence, the fiber optics provide more flexibility for data center configuration. In today’s world, data is growing at a very faster pace. 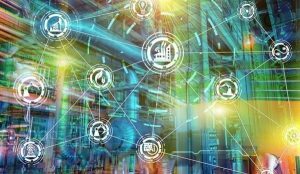 The data is being used for many applications like the discovery of drugs, management of traffic patterns, designing the models for vehicles, social media, overall security. As with the increasing applications of data, there is a dire need of fast movement of data inside the data centers. The connection speeds used by the high-performance computing, Web 2.0, cloud, and storage infrastructures are 10Gbps, 40Gbps, and 56Gbps. Even they are now shifting towards100 Gbps. In the market, vendors have started manufacturing the copper cables that range from 4 to 8 meters and can offer speed up to 100 Gbps. Hence, enhancing the performance as well as the efficiency of data centers. There is a great competitive advantage of using copper cables instead of fiber optics for such speeds. While planning the architecture of data centers, the IT planners usually focus on the configuration of switches and network adapters. They usually forget the cabling infrastructure which plays an important role in the performance and efficiency of data centers. A good cabling structure can also help the companies in saving the capital as well as operational expenditures. There are very few data centers that completely rely on one type of cabling either fiber optics or copper. However, the best solution for the companies is to rely on a mixed network for better results. Companies can add a degree of flexibility to their networks by using fiber media converters interconnecting different cabling formats and extending the reach of copper-based Ethernet equipment over SMF/MMF links covering much longer distances. Hence, the best approach is to use both types of cabling in the network design depending on the requirement. We hope that this article has helped you in getting a better understanding of cabling structure. Please do not forget to provide us a feedback in the comment section below!